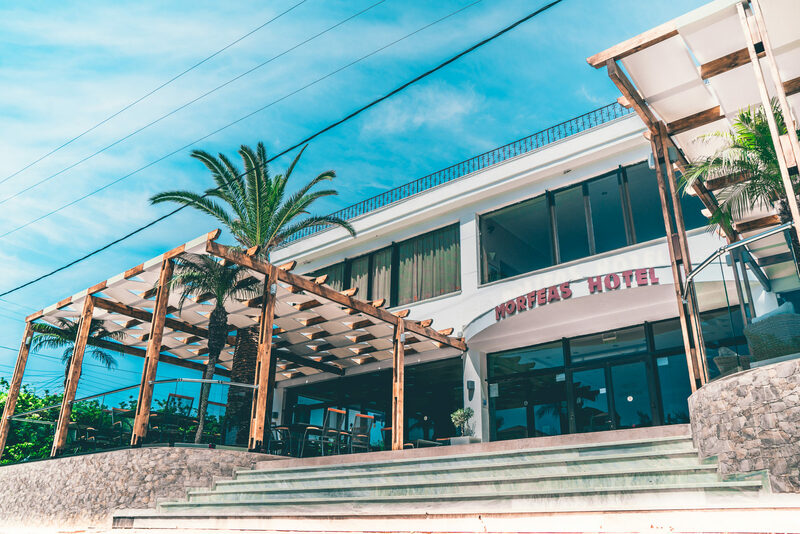 The Morfeas Hotel is a great value property perfectly located in the lively resort of Kavos, close to all of the amenities and attractions. 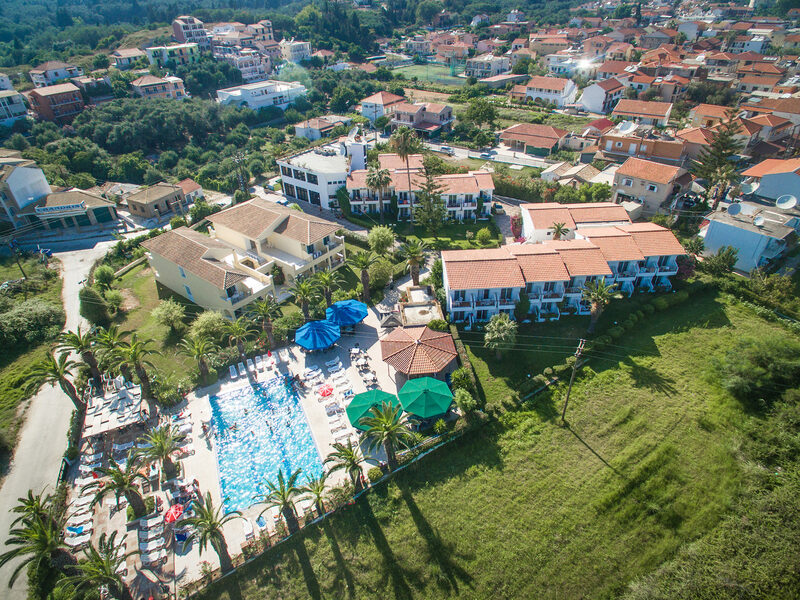 The complex is pretty with well-kept gardens and is perfect for sun-seekers looking for a lively holiday. Spend your days lounging by the pool while the resident DJ keeps you entertained with none-stop hits from all the decades. The on-site play area is set to keep the little ones entertained for hours, while the whole family can enjoy playing pool and table tennis. Later on in the day, enjoy evening entertainment including; quiz nights, karaoke, and pool parties. The modern guest rooms are simply furnished but comfortable. Welcome touches like air-conditioning and a fridge keep you cool while the TV keeps you up to date with your favourite programmes. Each rooms boats stunning views of the surrounding gardens. 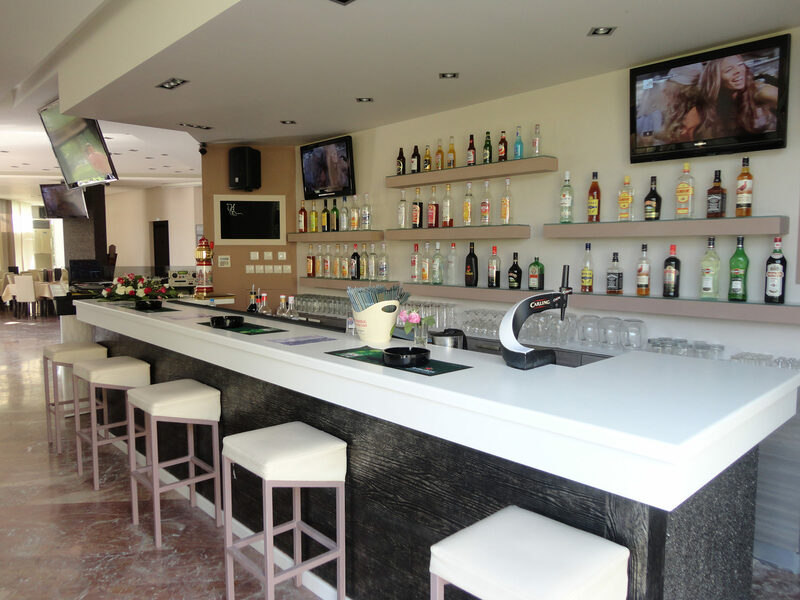 The Morfeas Lounge is an ideal place to enjoy drinks in a great atmosphere with the best music, or you can feast on traditional Greek and international dishes at restaurant Morfeas. Start or end your day at the 24 hour bar, where you can enjoy a refreshing drink no matter what time it is. 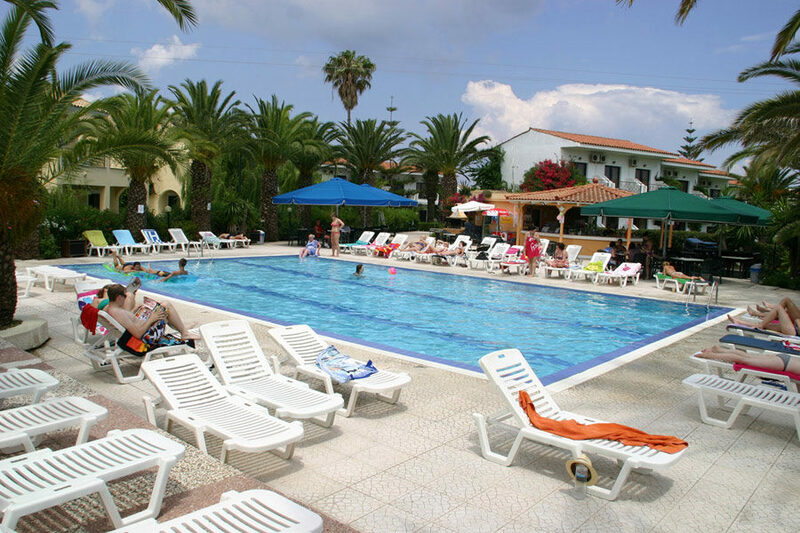 The Morfeas Hotel offers plenty of facilities, including: outdoor swimming pool, pool bar, water polo, restaurant, children playground, internal bar, video games, pool table, parking, laundry service, room service, reception, and medical service. 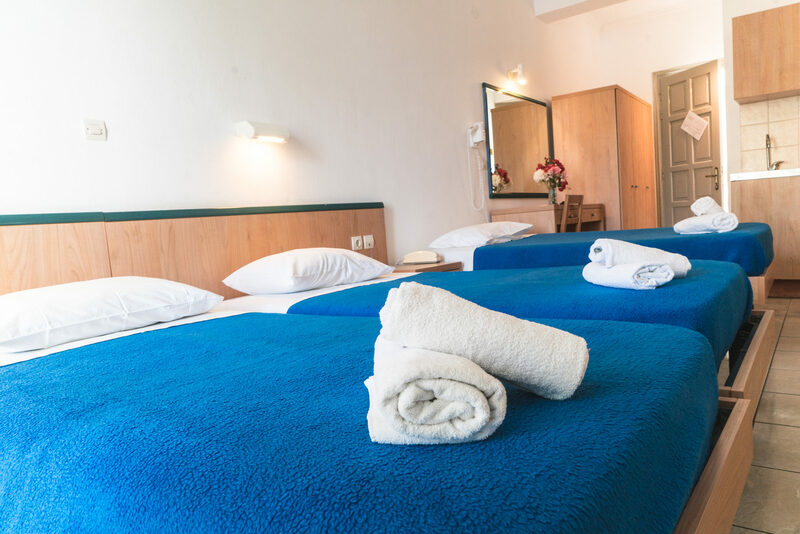 The hotel has a total of 55 modern guest rooms equipped with air-conditioning, TV, fridge, kettle, hairdryer, safety deposit box, telephone, shower room, and balcony. You can join in with the themed evenings or relax over dinner in the restaurant, serving locally sourced fresh cuisine. With the bar open 24-hours there will always be something to drink. I really enjoyed my stay at this hotel. The staff were all very friendly and willing to help you with anything - especially George the night-time security guard and Mickey the DJ! They also gave us tips on the best places and events to try. I would definitely recommend a 'booze cruise', paint party and the hotel pool party which had an amazing Greek barbecue. There was a variety of fresh food and drinks that were very reasonably priced. We also had a snack bar beside the pool and restaurant next to reception, so you could eat and drink all day! Our room was quite standard but it had a fridge and balcony, which was great. The only negative comment I have is that we would have liked our sheets changed more often and there was a charge of 2 euros for our towels to be changed. The swimming pool area is very nice, although I would have liked the pool to have stayed open later. Overall, Morfeas Hotel and Apartments is in a great location. It's walking distance from the beach, shops, restaurants, and the main strip. I would recommend the hotel to anyone heading to Kavos. 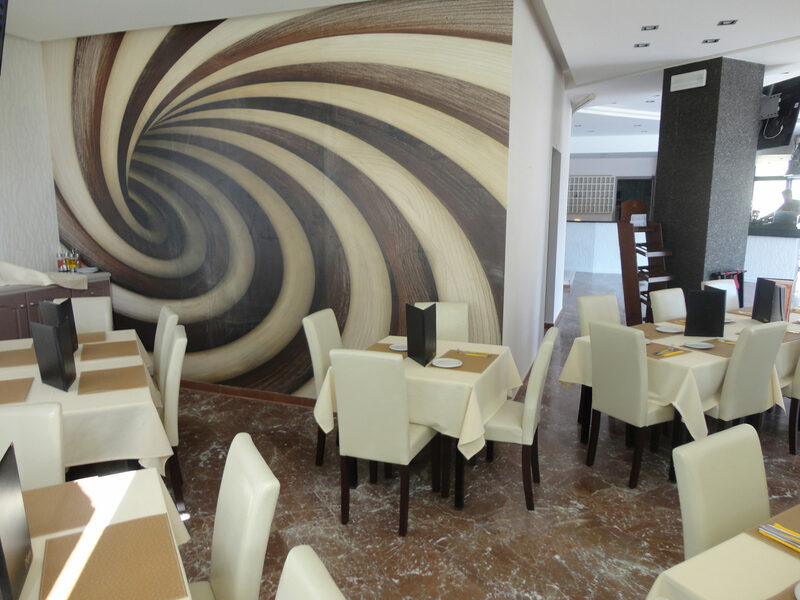 Gorgeous basic hotel with amazing food at good prices. Lovely family funny atmosphere and hospitality. Would go again.